With three days to go, how's your Christmas planning going? Presents bought? Food shopping underway? This year my family is trialling the 'secret santa' idea. Instead of stressing and spending too money on presents for everyone, we spend a nice amount on just one person. Weeks leading up to Christmas was interesting, seeing as no one knew what to get that one person, and with a spending limit, it was a little bit harder. Seeing as I still don't have a kitchen (four weeks today, 'over it' is an understatement), I'm going to do my cooking at my parents house. This year it's a light lunch, with mainly fresh food, cutting down on the hot dishes. Perth is expected to be around 39 degrees C on Christmas day, so I don't think people are going to want to sit down to a Christmas roast! On the menu so far is a couple of these ideas..
Prosciutto and rockmelon to start. A couple of tarts: cherry tomato and asparagus. A couple of salads: this one, and the all ever important Australian potato salad. Traditional dishes like turkey (but a roll instead of a whole bird) and roast veges. For dessert I'm thinking a pavlova like this one. Plus, a cocktail! Jamie Oliver made a prosecco and pomegrante drink on TV the other night that we may start with, then I'm thinking a variation of this cocktail which sounds perfect for a hot summer day! At night, for our second Christmas feast, I'm taking my favourite Tiramisu. What's on your Christmas feast list? 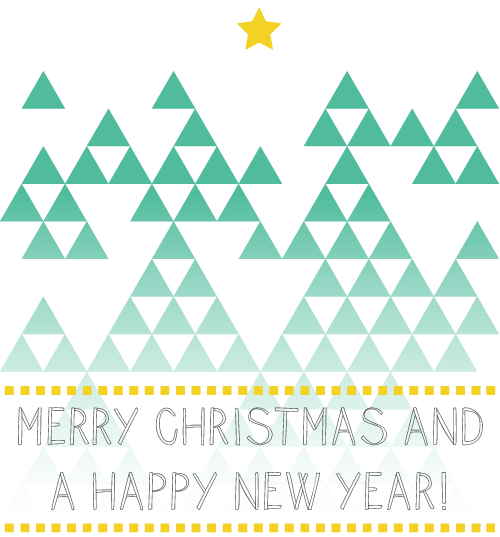 Hope you all have a lovely Christmas, and a prosperous New Year! See you all in 2013.